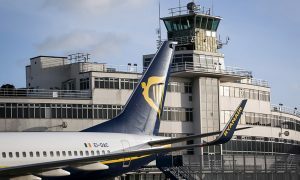 Ryanair confirmed that it has signed a Collective Labour Agreement (CLA) framework and Social Plan with Ver.di, the German cabin crew union, to cover all of Ryanair’s German-based cabin crew. This agreement, which is now subject to a cabin crew ballot, confirms the application of German labor law to Ryanair’s cabin crew and delivers pay increases and other benefits for all Ryanair German-based cabin crew over the next two years. 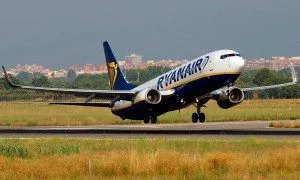 Ryanair also confirmed that its Italian cabin crew has voted overwhelmingly (88%) in favor of the CLA signed recently between Ryanair and the three main cabin crew unions FIT CISL, ANPAC, and ANPAV. This CLA, which delivers pay and benefit improvements, will now apply to all of Ryanair’s cabin crew in Italy for the next three years. 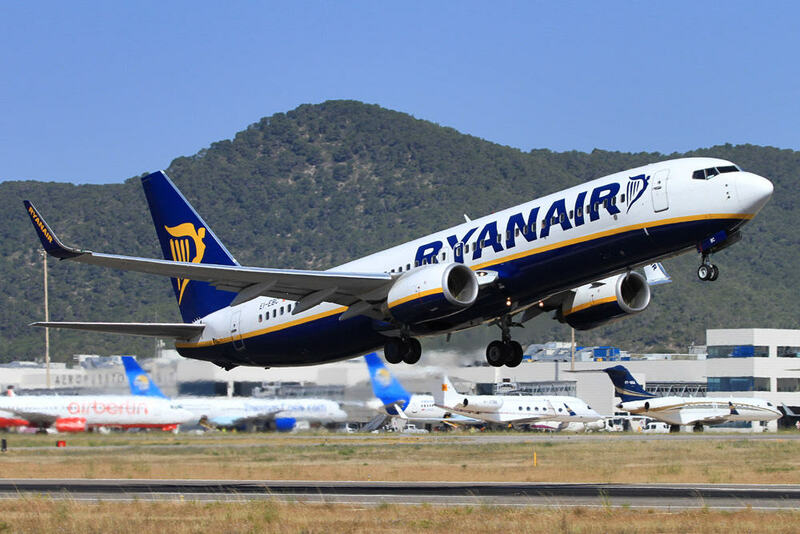 Over the past week, Ryanair has also signed new recognition agreements with cabin crew unions in Greece (RACU) and Sweden (UNIONEN). Ryanair will now work with these unions on long-term CLAs to cover cabin crew in Greece and Sweden. “We are pleased to sign this CLA agreement with Ver.di, which will lead to pay improvements and other benefits for our German-based cabin crew, subject to them voting in favor of this agreement over the coming week. 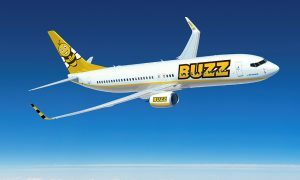 This follows a very successful CLA ballot in Italy and recent cabin crew recognition agreements in Greece and Sweden.